“TAM” is one of those buzzy acronyms that VCs love to throw around. For those following along at home, TAM = Total Addressable Market. It helps paint the picture of how big the opportunity is and if the business deserves to be venture backed. TAM is a funny thing. Early on, many investors passed on Uber, wrongly seeing it as little more than a black car service for affluent San Franciscans. 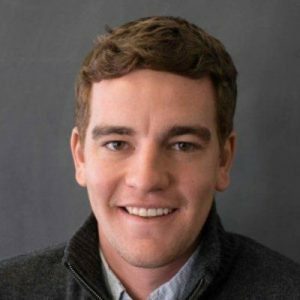 The most forward thinking investors were able to see past the limited size of the initial niche targeted by the company and see something closer to what the company has become — a $60+ billion valuation with operations in 67 countries and offerings ranging from food delivery to carpooling. Where Does Your Total Addressable Market Start (and End)? Before calculating the actual size of the market you are looking to capture, you first need to try to build an understanding of where that market begins and ends. Many companies, like Uber, start out in a specific niche with plans to scale into adjacent markets that allow them to apply their product and operational expertise to a different set of customers or a different geographic location. However, taking a company that is excelling in one niche and extrapolating their growth across multiple markets is a difficult task for both companies and the investors evaluating them. One year ago, Uber’s Gross Revenue in San Francisco was $500 million. Assuming a 20% cut, we get to just $100 million a year. 5 years ago, connecting the dots forward to see how they could move from that to what they have since become took a combination of masterful storytelling from Travis Kalanick and his team as well as a large leap of faith by the investors evaluating them. This is a potential pitfall of using a TAM based on historical market sizes for truly game-changing businesses (as Gurley’s quote from above illustrates). Another oft-committed mistake surfaces with many eCommerce companies, who claim to be chasing the $1.6 trillion global eCommerce market. Sure, it is a huge number. But it is one that investors will see right through, much like highly inflated financial projections or overly ambitious product roadmaps. In reality, most eCommerce businesses are addressing the X $ spent each year on Y problem(s). Going through a market sizing and pricing exercise can help shape your business and the decisions you make when it comes to your go-to-market strategy. How many customers are there in our market? What is their propensity to pay? How many customers can we realistically support? What % of the market can we get in 10 years? Can we be the market leader? I shared this with team members, investors and advisors. The feedback I got was, “Wow this is awesome, I haven’t seen it displayed like this before”. I quickly thanked my K201 class back from my IU days and then decided we should “Open Source” this and make it available to other companies so they don’t have to re-invent the wheel. 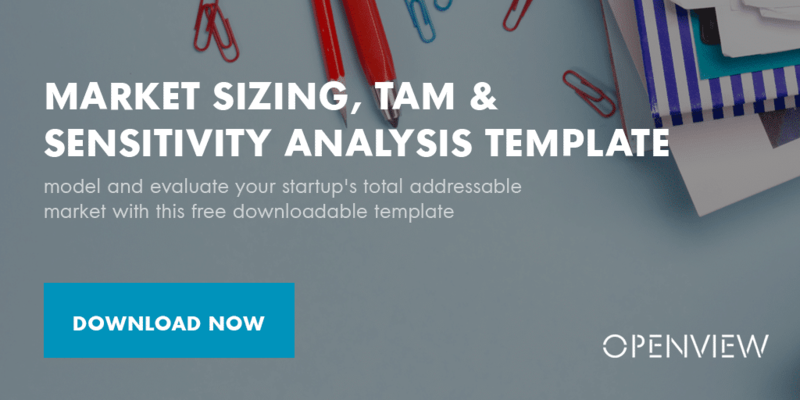 Access the free Market Sizing, TAM & Sensitivity Analysis template here along with full instructions on how to build your own model.